Small groups are simply mini versions of the wider church. As they are smaller (the clue's in the title), it is easier to get to know each other at a deeper level, to journey together on our walk with Jesus and support one another as we seek to go about our normal lives in Exeter, loving those around us. Each group is different; we meet in pubs, in houses, in parks or at the beach, but all groups share and carry the values of the church, outworking those in a way that fits the mix of people the best. 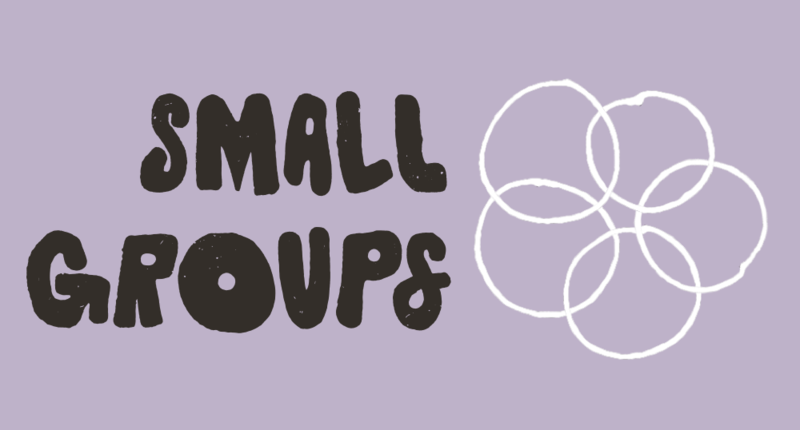 If you've not been to one of our small groups before and would like to pop along, drop us an email at smallgroups@exeterlife.org and we'll help connect you.